Description: Multi-family lot. Build your own duplex, live in one side rent the other side or this is a great arrangement for an extended family situation. 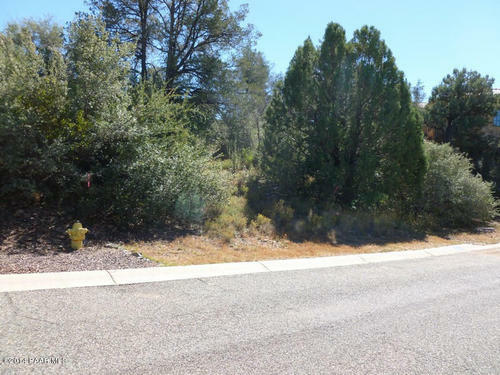 Description: Wonderful cul-de-sac location .75 acre lot in The Ranch that is heavily wooded but still displays panoramic views of the National Forest, the Granite Dells and the magnificent Granite Mountain itself. 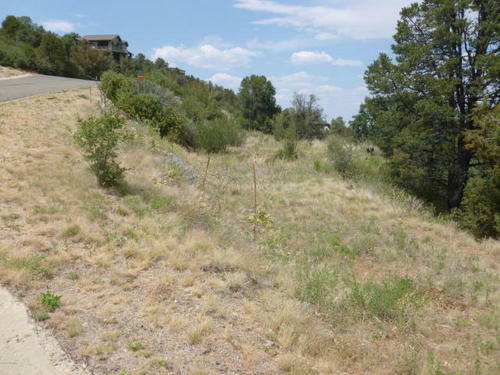 Description: Breathtaking panoramic views are enjoyed from this gentle downsloping .61 of an acre lot. Subdivision offers tennis and walking trails. 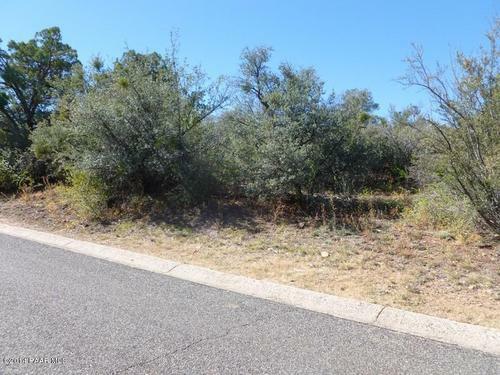 Description: Here is a great opportunity to own an easy build lot which is over a quarter acre (.28), up front, in The Ranch at Prescott, which is a great level lot for a single story home! 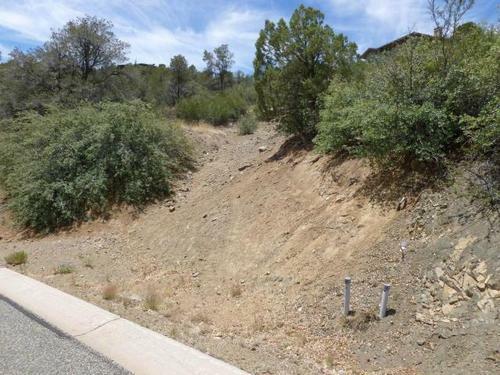 Description: A terrific 3/4+ acre up hill lot (.79) that backs up to State Land. 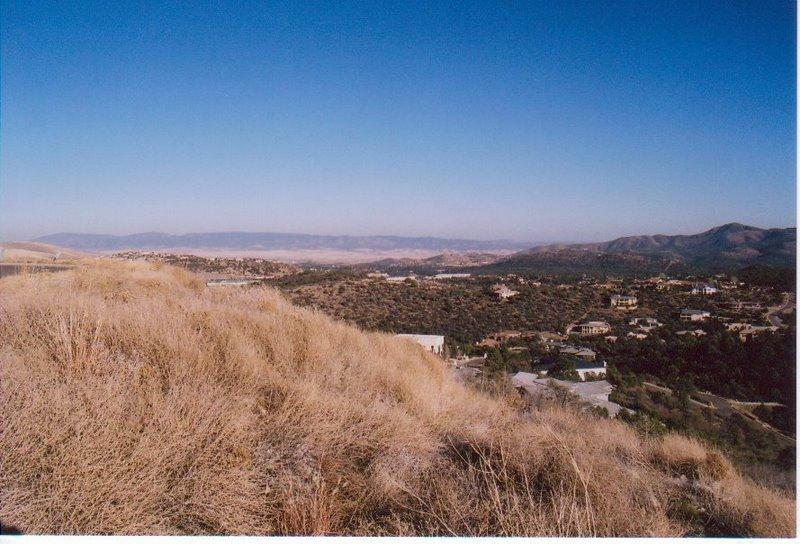 Panoramic views to the southeast which takes in the Mingus Mtns, The Bradshaw Mountains, and the Prescott National Forest. 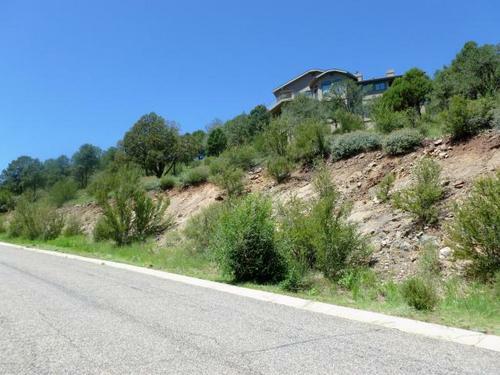 Description: Oh so gentle of an upslope on this .44 acre lot but it takes you high enough to have panoramic views! Description: If privacy and seclusion is your forte then check out this gorgeous lot with the flat meadow area hidden inside the lot. Located at the end of a cul-de-sac. 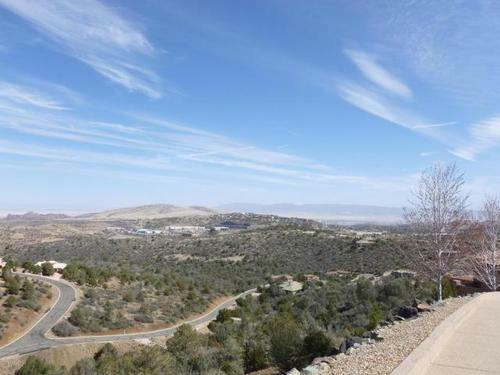 Description: Outstanding view lot, .83 of an acre, of spectacular views of Granite Mountain, the Granite Dells and even views of Watson Lake and beyond. Gentle down slope. Description: PANORAMIC VIEWS FROM HERE! 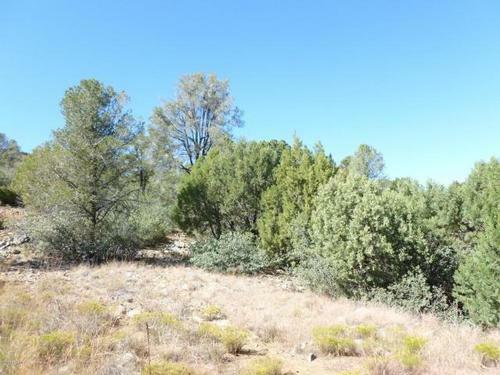 Description: Over 1 acres of privacy due to your own wrap around alcove in the Ranch at Prescott with lovely Alligator Junipers, mature Pinion Pine trees,and Scrub Oaks. Unique lot design on this one!! Description: GREAT VIEWS FROM HERE! 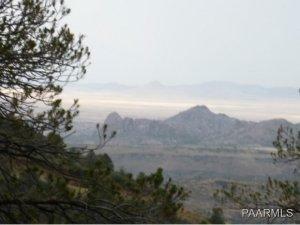 Description: Over 1/3rd of an acre of panoramic views towards the Bradshaw Mountains and the Prescott National Forest. 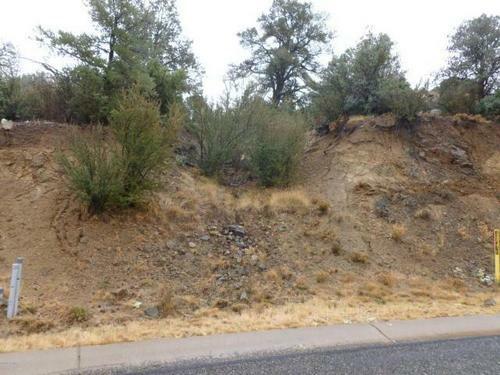 Easy build, gentle down sloping lot that requires only an 1800 square feet minimum home. 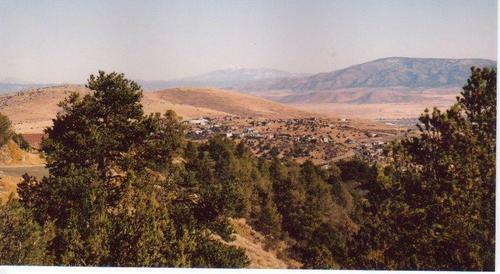 Description: VIEWS OF THE SAN FRANCISCO PEAKS! Description: Awesome panoramic unobstructed views! 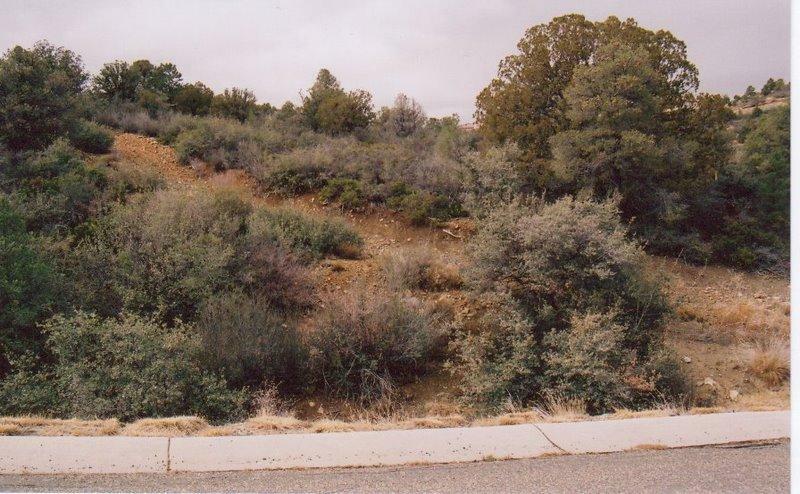 Gentle up sloping .47 of an acre lot with mature vegetation,Pinion Trees & Scrub Oaks. Description: This is a MUST SEE, must walk over 1/2 acre (.54) slightly uphill lot set between two gorgeous homes located on a quiet cul-de-sac which exudes minimum traffic and more privacy. 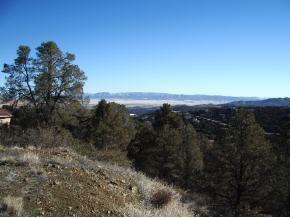 Description: A terrific South Easterly view of the Mingus and Bradshaw Mountains as well as the Prescott National Forest. 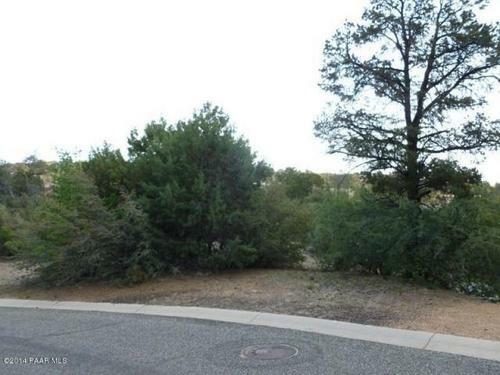 Lots of mature vegetation as well as mature trees to surround your new home. 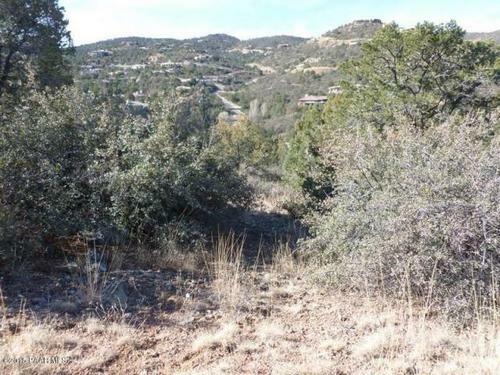 Description: One of the few fairly level lots left in The Ranch at Prescott and it is a ''Goodie'' with mature vegetation yet it still affords some panoramic views! Description: Nice Level building pad and then a gentle uphill sloping back drop to insure your privacy and creates a feeling of being surrounded by the trees and natural vegetation. 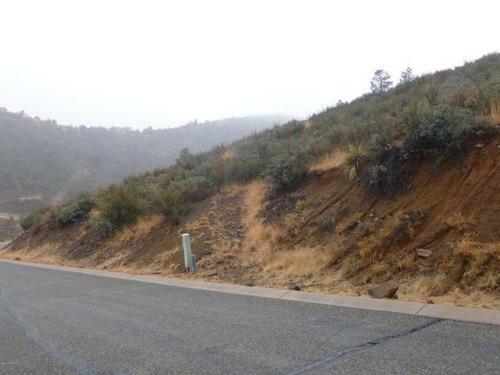 Description: Gentle upsloping lot with panoramic views. 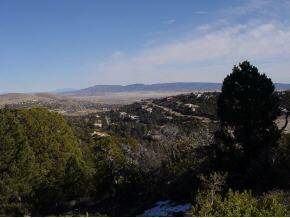 Almost 1/2 acre (.42) of mature vegetation and Pinon Pines and it has a very nice building site. 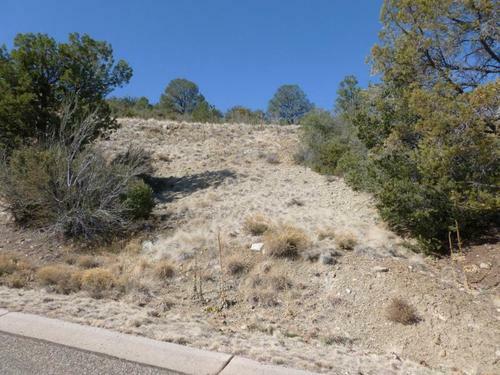 Description: If views of the National Forest are your forte then stop and look at this dynamite up sloping, almost 3/4 of an acre lot,(.70), with mature trees and lush vegetation facing the national forest. 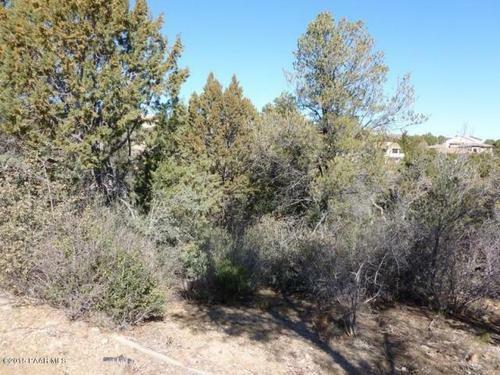 Description: Lovely 1/2 + acre (.53) of gentle downsloping terrain with Southeast views of the Mingus Mountain and Prescott Valley plus the National Forest and is located on a quiet cul-de-sac. 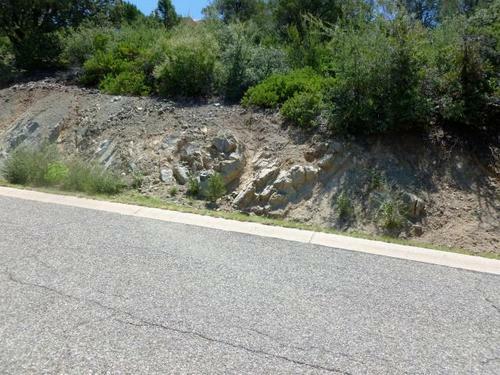 Description: Gentle .63 up sloping lot that has some dynamite views to the Bradshaw Mountains and the Prescott National Forest. Description: WHERE THE DEER PLAY! 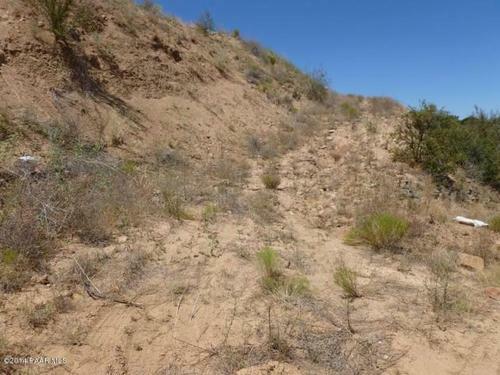 Description: 360 degree views are afforded from this level 9.95 acre parcel where you can roam and ride on horses or ATV's enjoying nature at it's best! Good water area too. 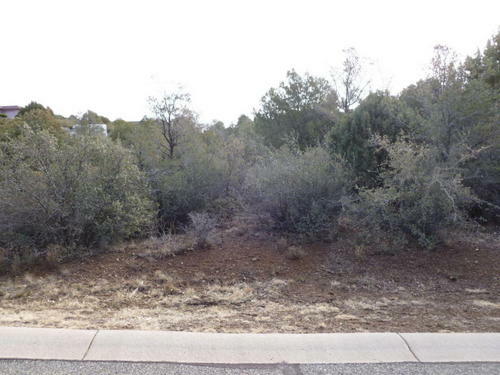 Adjacent parcel also available! 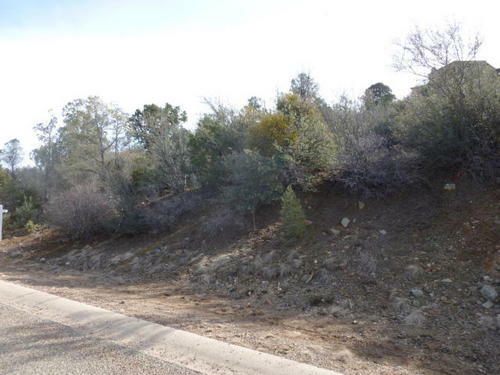 Description: Fabulous level .49 of an acre lot that backs up to the Prescott National Forest.Lot has been cleared of most of the underbrush, so is ready to get the building started. 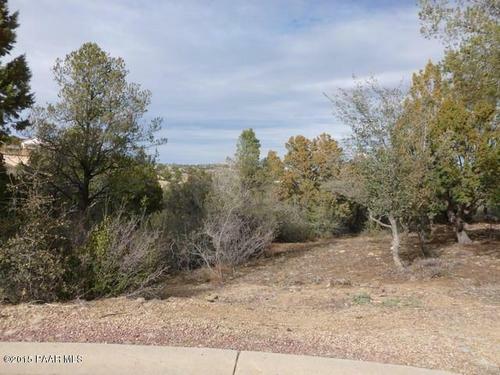 Description: Almost 2/3rds of an acre,(.60) of gentle down sloping terrain which affords the breathtaking views of the Prescott National Forest and the changing scenery. 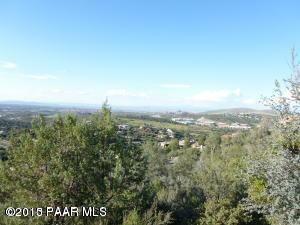 Description: Magnificent hilltop lot,.61 of an acre of awesome 180 degree unobstructed, panoramic views that take in the whole valley. 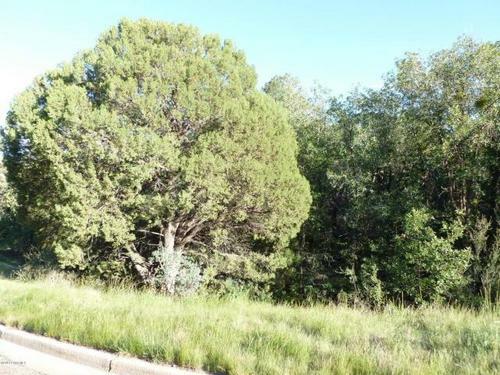 Description: Almost 3/4 of an acre lot (.73) which has a level building pad. Drive might be a bit high but the views are worth it! Walk this one and see for yourself! Description: Don't miss out on this parcel! Unobstructed, breathtaking 180 degree views. It encompasses the Dells, Lakes, numerous mountains and the night lights are awesome. 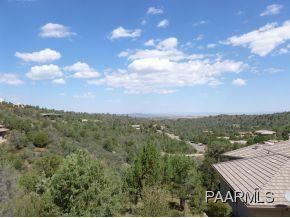 Description: Panoramic views of the San Francisco Peaks, the Mingus Mountain Range and the Bradshaw Mountains. 0.73 of an acre of gentle up slopping terrain. This lot backs up to State Land. 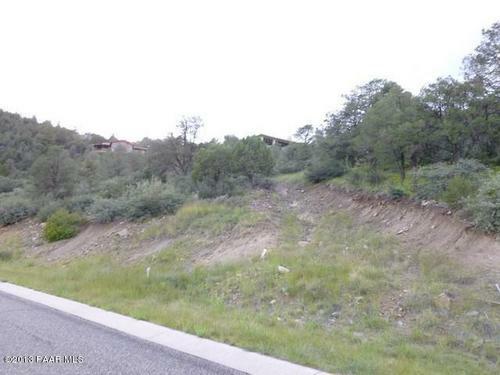 Description: Almost 3/4's (.73) of an acre of gentle up slopping terrain with an abundance of vegetation. This lot backs up to State Land. Panoramic views! 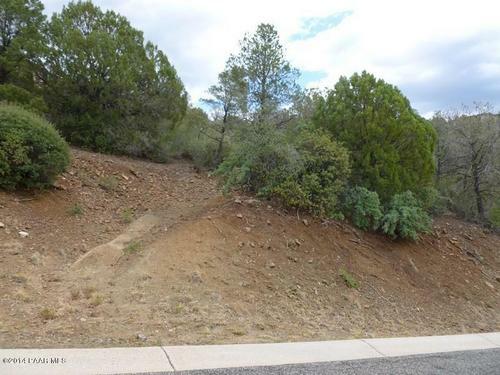 Description: THIS GENTLE DOWNSLOPING .75 OF AN ACRE LOT ENJOYS BREATHTAKING,UNOBSTRUCTED VIEWS! 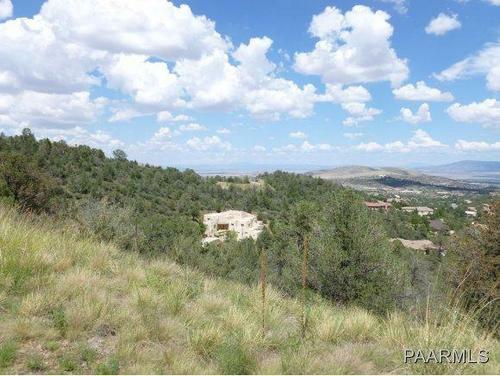 Description: DYNAMITE,.83 OF AN ACRE, LEVEL LOT ON TOP OF A PLATEAU WITH AWESOME, BREATHTAKING, FOREVER VIEWS! 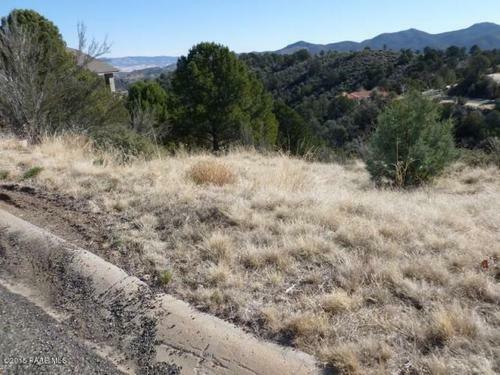 Description: A premier lot, a premier location with commanding panoramic views is this .64 acre upsloping hillside corner lot at the top of The Ranch at Prescott. Description: FANTASTIC 360 DEGREE VIEWS! Description: AWESOME!! 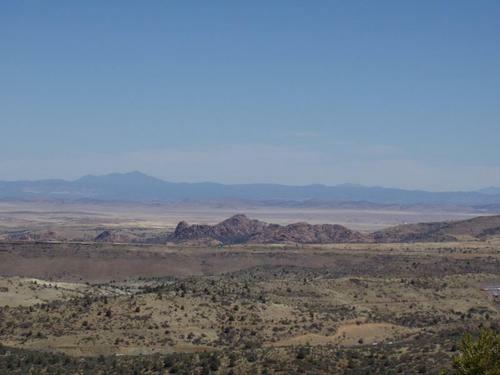 Almost three-quarters of an acre (.73) of Million Dollar views, 180+ degrees to the East encompassing the Granite Dells, Willow and Watson Lakes and Mingus Mountain. Description: YOU WON'T BELIEVE THE VIEWS FROM HERE!